Were you aware that 79% of internet users based in the United States are on Facebook? Additionally, over 56% of adults spend their online time using more than one social platform. What does that mean for someone hoping to attract online business? It means that a large portion of your prospective customers are spending their time on social media. Because your potential customers are already hanging out on social platforms, then common sense dictates that you need to find a way to reach them on the social sites they are currently utilizing. This is what makes Social Media Marketing such a special opportunity for attracting new business. It offers you the opportunity to expand your visibility and cultivate a relationship with an audience that may not have the chance to be aware of the value you offer in any other fashion. Omaha SEO Services Is The Key To Your Social Media Marketing? Not only can you target new users on social media, but it can also assist in the cultivation of current and existing relationships. Because it takes the typical person between 8 and 13 times of viewing your offer before deciding that they want to purchase, it is vital to be present in front your audience as much as possible, allowing you to build a lasting relationship. 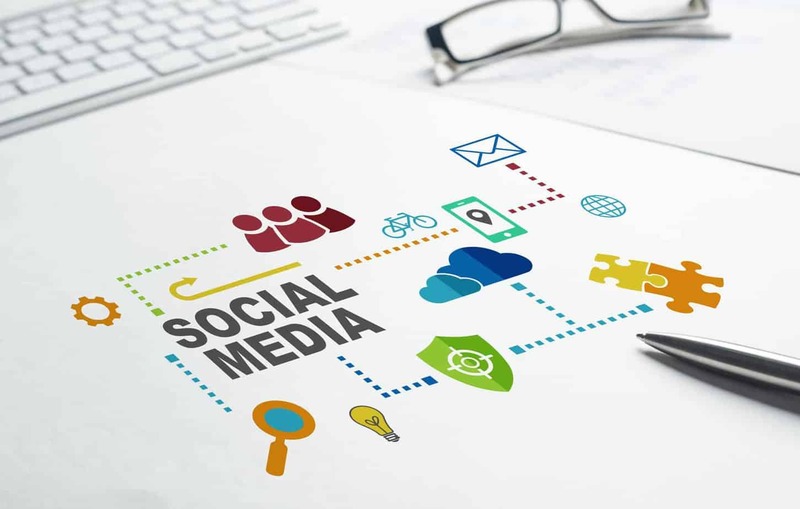 Social marketing offers a robust experience for the user in multiple ways but, from a business owner’s perspective, social media is an integral tool in the relationship building process. Always keep in mind, there is a ton of other people vying for the same target audience’s attention. This means that you cannot just pop in and tell people that they are missing out if they are not purchasing your product or service. It is vital that you have an attractive and compelling offer that, is not only delivering value to the lives of your potential buyers but one that grabs people’s attention and encourages them to act. Social marketing is a very important marketing tool because of the fact that your potential customers are already there. Consider the fact that your competition has long since realized this fact and they are already – and have long been – in the process of utilizing social strategies to develop and cultivate the growth of their online audience. If you are not doing the same, you will find yourself further behind than you already are. 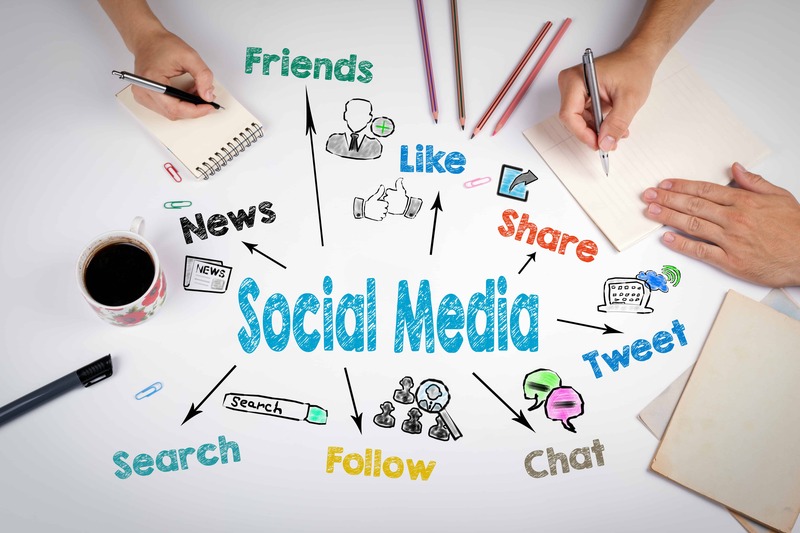 And, once you have an effective social media presence, it is imperative that you are providing an offer that is more attractive than the competition. After you’ve found the balance between creating a compelling offer and then delivering the offer with an effective message, you can truly experience the value that SMM can bring to your business. Social media is perhaps the best way to drive targeted traffic to your website and then convert that traffic into more sales. The traffic that is being driven by your social campaign is often quite familiar with you even before they visit your website, therefore enhancing the probability that they will become customers. Through the growth and development of a social presence, you can increase the credibility of your brand and establish social proof with your audience. A variety of different social media platforms exist today. 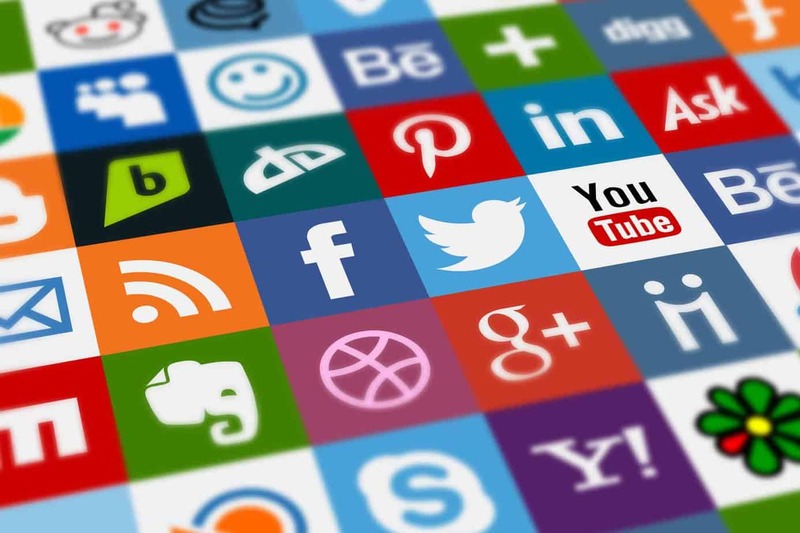 Each social media platform works differently, and offer different amounts of marketing value for business owners utilizing them. Some platforms are image-based, while others may be video-based or even blog-centric. But, no matter the content, they all work on the same principles. People tend to be attracted to social settings and hope to interact, share, and interact with other users. Social sites fill this need in a spectacular fashion. For a business owner, there could not be a more fertile ground to plant the seeds of conversation and build and grow relationships with your target audience. Human nature dictates that people prefer to purchase from those they know, like, and trust. 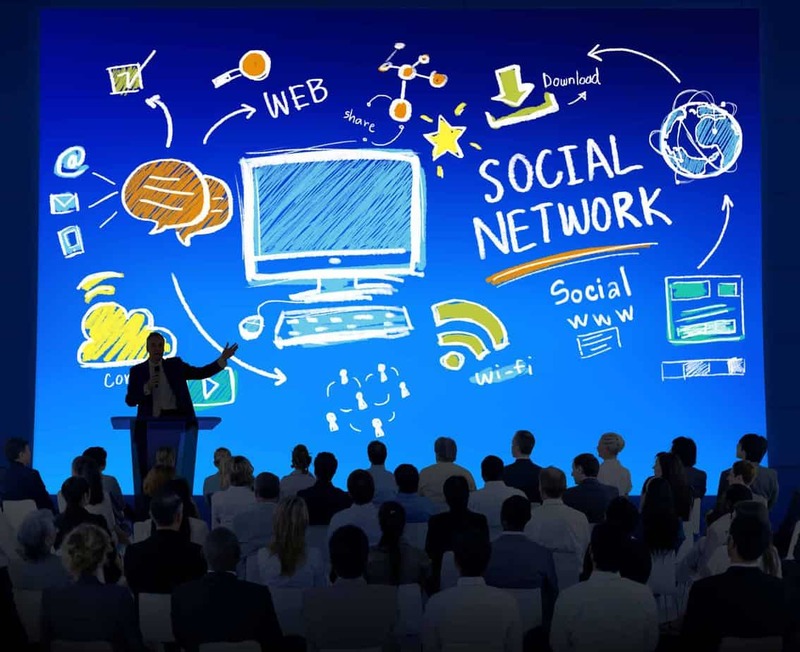 Social marketing affords a special situation for your intended audience to become familiar with your business. Once they have the opportunity to experience who you are and the value that you offer, there is a better chance they may start to like, and even trust, your company. Once this happens, there is a far better chance that they will purchase from you as opposed to your competition. In addition to that initial purchase, if you are savvy enough to continue the relationship, you could be fortunate enough to have a returning customer for life. Your primary focus during your presence on social networks should be relationship building. This could vary a bit from niche to niche, but the fundamentals of developing relationships are the same. It starts with a conversation and returning that communication in thoughtful, and interesting ways build trust. If you have already taken the steps to generate an attractive and compelling offer, and it is set up efficiently and appropriately on your website, then when your social efforts begin to bring visitors to your site your sales have the potential to increase very quickly. Because there is such a huge market of people already investing their time on their favorite social media platform, you have a built-in pool of potentially highly targeted traffic. Additionally, the traffic you tend to receive from SMM is can often be free. This is an additional way to generate targeted organic traffic that can quite profitable when done properly. If you make the effort to apply your marketing thesis to your social campaigns efficiently, you have the ability to generate additional business growth by producing additional targeted traffic that you otherwise would not have had the opportunity to experience. 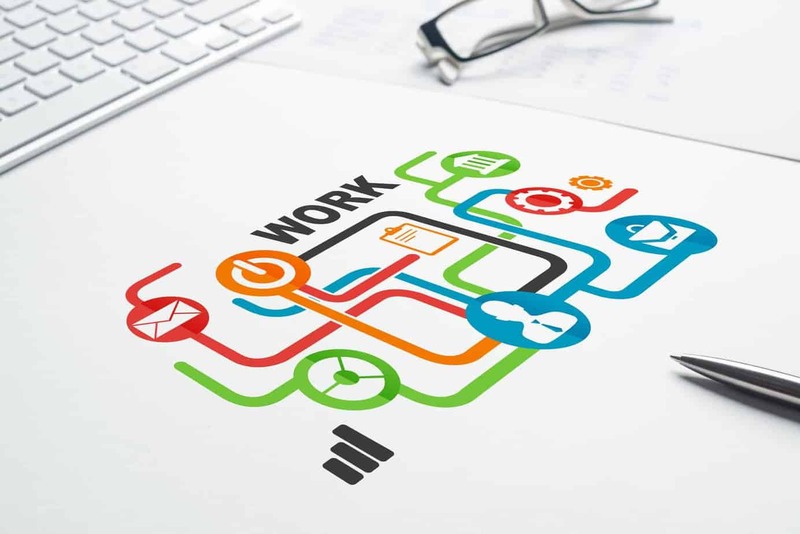 With skill, you can establish your business across multiple social platforms. For example, take into consideration a video that we created for Montana Fire Pits. This video alone has generated over 85,000 views. That translates to an additional 85,000 potential buyers who can now say they are familiar with who Montana Fire Pits is. All because of ONE viral video that we helped them to create! With the application of our Digital Activation Marketing System, Montana Fire Pits has seen a consistent flow of new traffic that then converts to sales over time. After you’ve developed your engineered and optimized offer and messaging geared towards conversion, it is only a matter of generating more traffic and offering your prospective buyers the opportunity to experience what it is you are offering. Social media is an exceptional way to do that. It provides a huge base of highly-targetable users who are available to see what you have. Consistently, this can permit you to develop relationships with your audience that is vital to making more sales. It is a central component of a successful marketing strategy – but it will not work by itself. You will need to incorporate effective messaging and properly follow up to convert the new traffic into sales.